Schedule for all DOC Training and Goal Keeping sessions is below!! 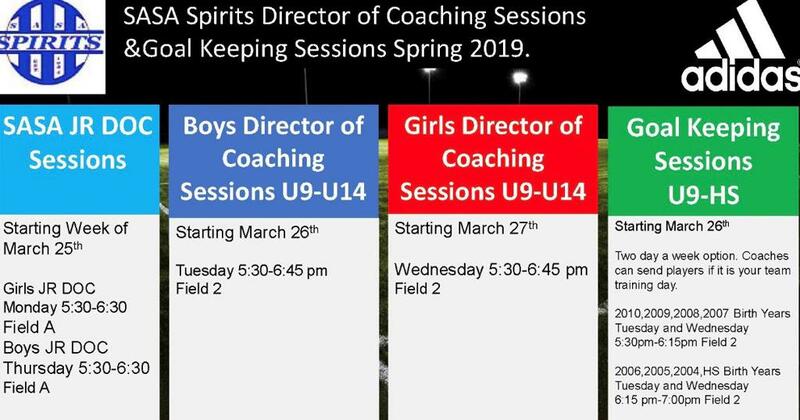 ©2019 Springfield Area Soccer Association / SportsEngine. All Rights Reserved.